Satsuma mercatoria is distributed in the Okinawa Island. 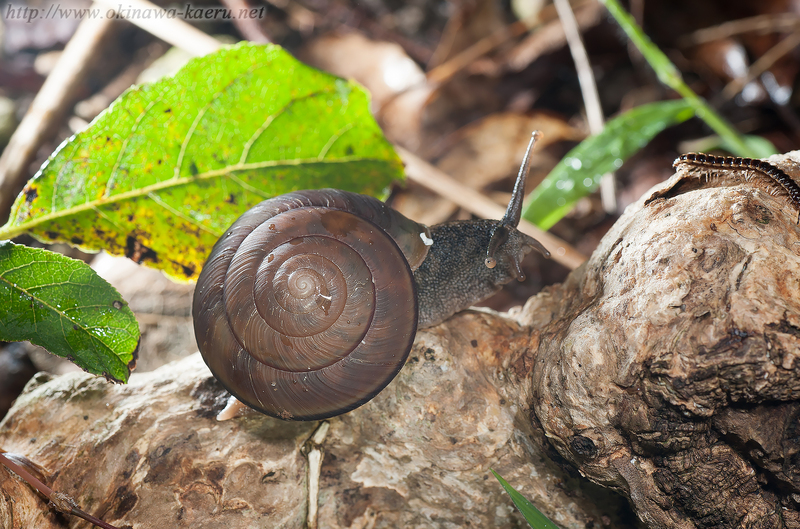 It's common snail. It inhabit the forest of the level ground and leafy park. Diameter of the shell is about 30mm.